Missed the webinar? Here is a recap. The modern smart grid is growing in complexity. It needs to be trust-worthy, as it transmits meter and consumer data. It needs to be agile, as it reacts to intermittent sources. It needs to be efficient, using the latest data and monitoring solutions to deliver a reliable, sustainable and cost-effective grid. At European Utility Week (EUW) Landis+Gyr showcased three modular and innovative solutions to deliver exactly this using existing grid infrastructure. The webinar that already took place on 21st October gave attendees a flavour of what was later demonstrated at EUW and how the solutions can complement their intelligent transition from smart metering to smart grid. Gridstream is Landis+Gyr’s end-to-end smart grid solution that combines metering, communications, network management, software, grid and consumer applications, and prorfessional services in a single secure and integrated platform. Gridstream delivers vast amounts of smart metering data quickly and efficiently, allowing to better understand and manage distribution networks. This enables a higher level of command and control for utilities addressing their immediate smart metering needs and unlocking the ultimate potential for comprehensive smart grid functionality tomorrow. Based on a modular, interoperable architecture, the solution is regularly updated to include new technological advancements. Designed to retrofit and digitalize your existing power distribution infrastructure in a cost-effective way, the modular MV/LV Monitoring and Control Solution enables your utility to improve business operations, network efficiency and quality of service. The solution is realized through retrofitting sensors onto the existing medium and low voltage power cables, transformers and switch gear, and through the integration of already installed electric devices located at the substation level. Automated Network Management Solution enables your utility to increase the level of power grid automation for better quality of supply and asset optimization. Based on field proven, commercially available technologies it has recently been validated by an independent smart grid research centre Tecnalia. Christian Giroux: Oversees the evolution of Landis+Gyr’s Gridstream solution across EMEA. He manages the prioritization of business requirements from the market, coordinating features implementation end-to-end, in all affected products. Igor Dremelj: Born in Ljubljana, Slovenia, in 1976, Igor received the M.Sc. in Electrical Engineering from the University of Ljubljana, Slovenia, in 2004. He joined Landis+Gyr and moved to Switzerland in 2006, working for Landis+Gyr as a Senior Consultant specialized for AMI Solutions in EMEA. 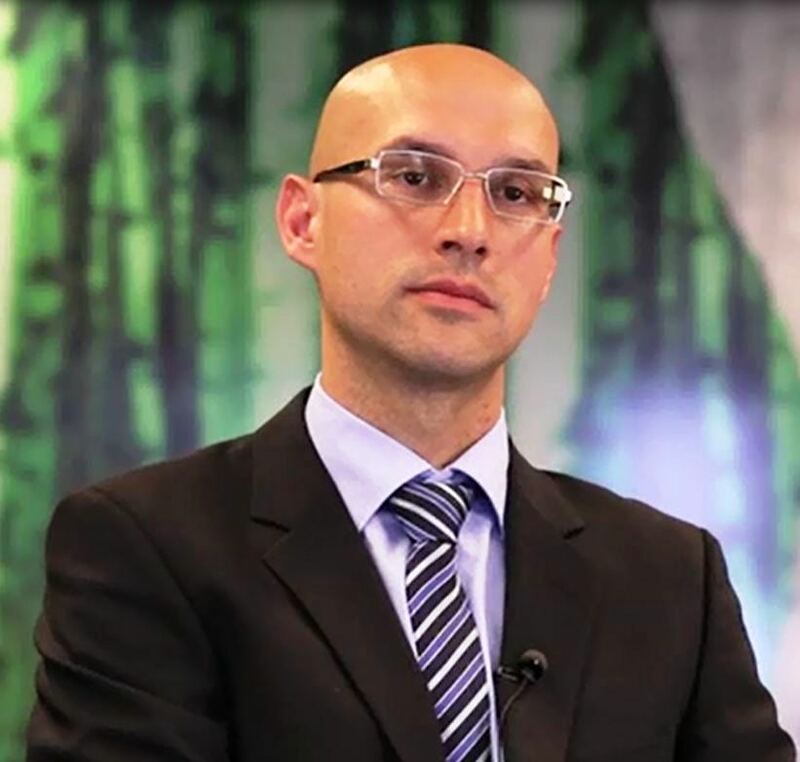 In 2013 Igor Dremelj established Smart Grid competence center, joining forces of best experts from Toshiba and Landis+Gyr. Igor Dremelj is today Vice President in Landis+Gyr EMEA Sales and marketing and is leading the Smart Grid competence center in Nuremberg, Germany. 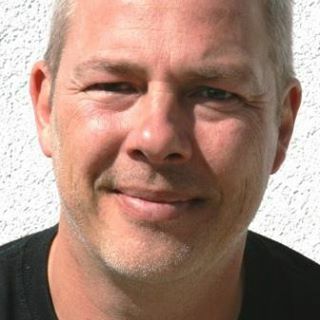 Jesper Klingsten Nielsen: Born in Denmark in 1978. 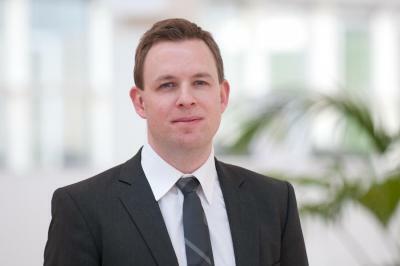 Jesper, in 2004,received his master's degree in high voltage engineering (power engineering) – specializing in the electrical withstand of composite materials.